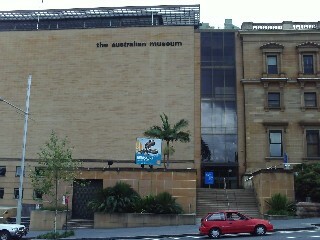 Sydney has some world class museums and Art Galleries. Powerhouse Museum located just behind Darling Harbour on Harris St. Displays of design, fashion, science and technology. Open daily 10am - 5pm. 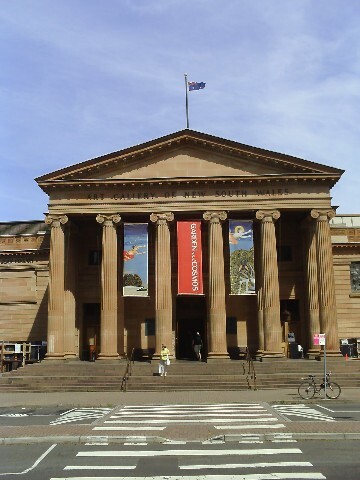 Art Gallery of NSW is located right opposite the Domain and Botanical Gardens. 17 of the Terra Cotta Warriors including the statues and horses will be on display from Dec 4th 2010 until March 13th 2011. 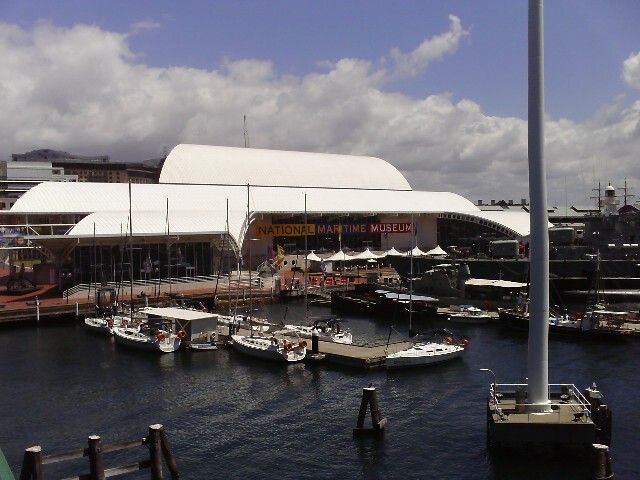 Museum of Sydney open daily 8.30am - 5pm. Closed Good Friday and Xmas Day. Sydney Tramway Museum located on the Princess Hwy Sutherland in Sydney's southern suburbs. Sydney Bus Museum unfortunately the Bus Museum has had to close as the building they were housed in was old and beyond repair. Bus shop and historical bus rides are still operating. 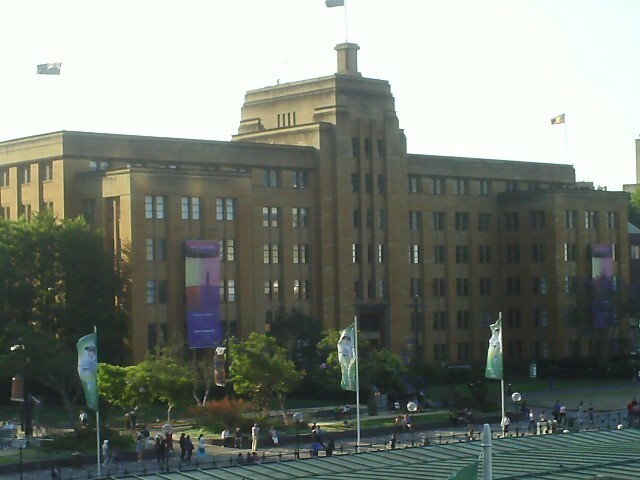 The Australian Museum Sydney located right across from Hyde Park has displays of natural history and indigenous cultures. 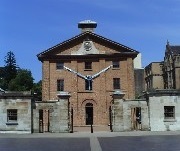 Sydney Hyde Park Barracks Museum. Show casing the history of Sydney when Australia was first settled including the history of the convicts from 1819 - 1848. Try on some leg irons. lay in a hammock, step into one of the punishment boxes and hear some of the stories about the Sydney convicts. Located on Macquarie St Sydney at the northern end of Hyde Park. During the Sydney Festival in January the forecourt of the Hyde Park Barracks is converted in the Barracks Bar with live music most nights. The Rocks Discovery Museum with free entrey 10am - 5pm daily. The museum lets you explore the history of the Rocks from pre-European time to the present day through fun interactive displays and a unique collection of archeological artefacts in four permanent displays Warrane (pre-1788), Colony (1788 - 1820), Port (1820 -1900) and Transformations (1900 to present. Elizabeth Farm is Australia's oldest standing homestead built in 1793 by John Macarthur who was the father of the wool industry in Australia. Located at 79 Alice St Rosehill, close to Parramatta. Sydney Observatory located on Observatory hill The Rocks overlooking Sydney Harbour the Observatory has night stargazing and historical displays about astronomy. Open 10am - 5pm daily. Check their website for night tours. Force Justice and Police Museum Cnr Albert and Phillip Street Circular Quay Sydney Ph: 9252 1144. Open daily 9.30am - 5pm. Closed good Friday and Christmas Day.